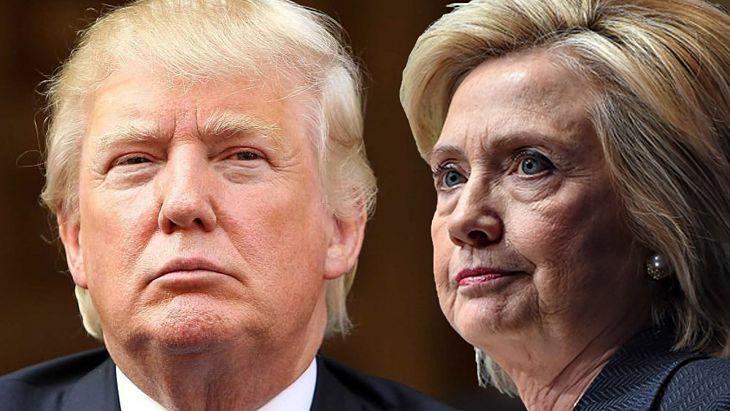 During the third and final presidential debate on Wednesday night, Hillary Clinton and Donald Trump brought up the issue of cheap Chinese steel, providing further support for the U.S. steel industry and sector related exchange traded funds. With Clinton leading in the pre-election polls, the Democratic runner’s support for American steel and her anti-Chinese-steel-dumping stance have helped bolster the outlook for the steel industry. “One of the biggest problems we have with China is the illegal dumping of steel and aluminum into our markets. I have fought against that as a senator. I’ve stood up against it as secretary of state,” Clinton said Wednesday night in response to Trump regretting the decline in American manufacturing and the rising imports from Asian countries like China. Clinton was also able to get in a one liner after Trump remarked on his Las Vegas hotel bearing his name. “Made with Chinese steel,” Clinton responded. China, which produces half the world’s steel, exported a record 112 million tons of steel in 2015, or the equivalent of North America’s output, and the emerging market has been accused of dumping on world markets. However, China also laid off about 1.8 million workers in the coal and steel industries, or about 15% of the workforce, in an attempt to diminish its industrial overcapacity.